Ever wanted to share drive space with a certain community in your social circle? Wouldn’t it be great if they can easily access the media you’re sharing via their own mobile devices? Now you can with Zyxel NAS326: instantly share hundreds of pictures and video clips you took with friends and family on vacations with the Zyxel Drive mobile app! Need to access your memorable moments of your social groups away from home? 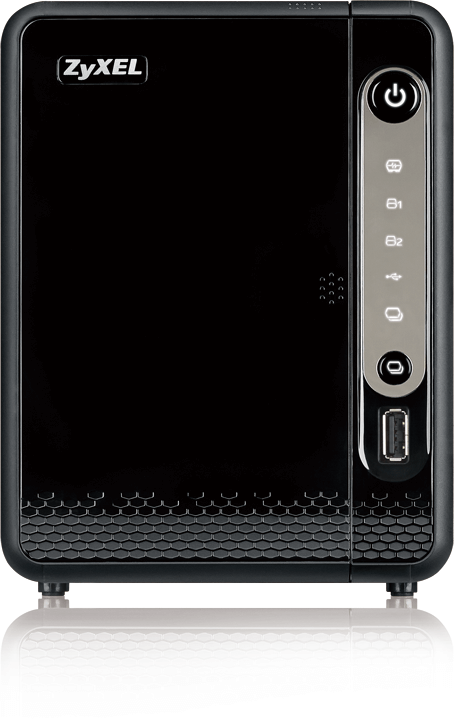 The Zyxel Drive mobile app enables you to freely access files on the Zyxel NAS326 whenever and wherever you are—as long as you’re connected to the Internet. 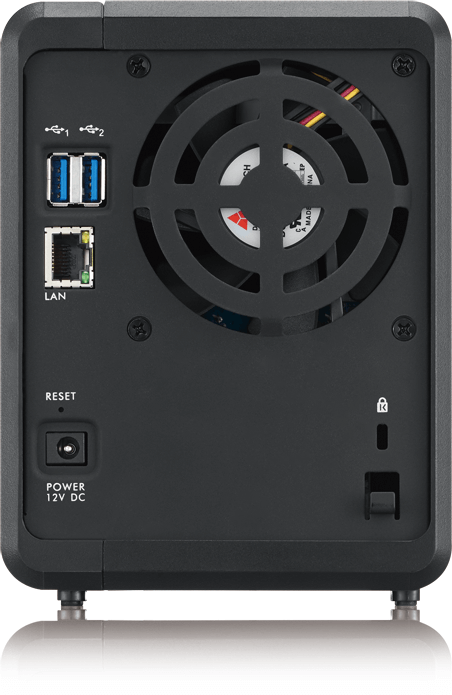 Bring your favorite multimedia files on the Zyxel NAS326 to the big screen. With Zyxel zCloud app v2.2, you can play your favorite videos, music or photos on the big screen with TV streaming devices such as Apple TV*, Google Chromecast**, Roku 3, Amazon Fire TV; or with Samsung*** and LG Smart TV. * Apple and Apple TV are trademarks of Apple Inc., registered in the U.S. and other countries. 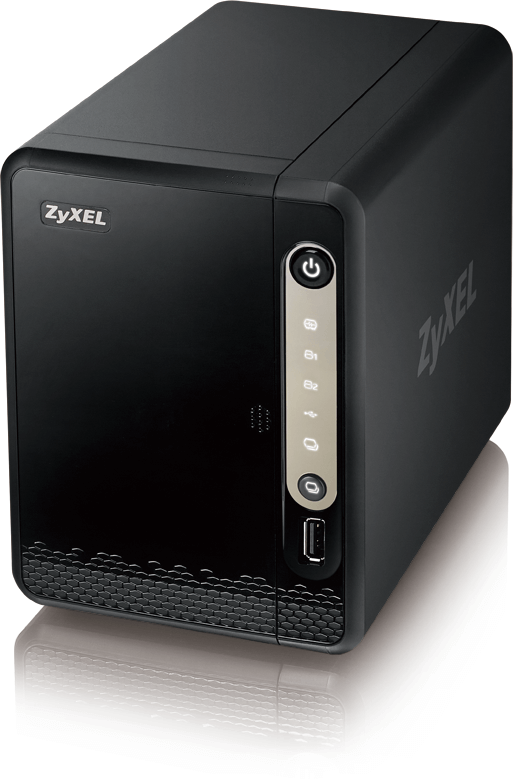 AirPlay is a trademark of Apple Inc. Zyxel zCloud app v2.1 will support Airplay. ** © 2015 Google Inc. All rights reserved. Chromecast™ is a trademark of Google Inc. Zyxel zCloud app v2.1 has supported Chromecast. *** © 2015 SAMSUNG. All rights reserved. Zyxel zCloud app v2.2 will support Samsung TV. Apple and Apple TV are trademarks of Apple Inc., registered in the U.S. and other countries. AirPlay is a trademark of Apple Inc. Zyxel zCloud app v2.1 will support Airplay. © 2015 Google Inc. All rights reserved. Chromecast™ is a trademark of Google Inc. Zyxel zCloud app v2.1 has supported Chromecast. © 2015 SAMSUNG. All rights reserved. Zyxel zCloud app v2.2 will support Samsung TV. 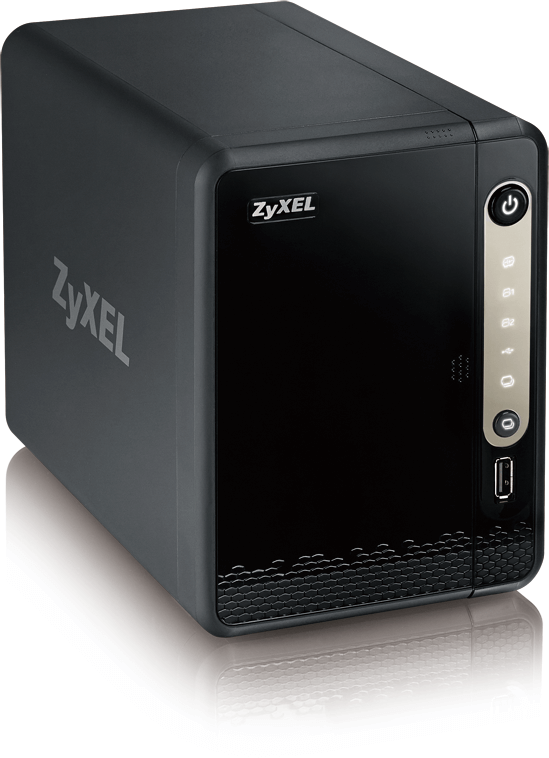 Download the Zyxel NAS326 Datasheet (PDF).